“Fail your way forward.” This may be some of the greatest advice Davison founder and CEO Mr. George Davison has for any inventor. This advice is something he has learned and followed himself during his almost thirty years of inventing. Flash back to 1987. “In 1987, I could only dream to be in dialogue with the manufacturer and the retailer all at the same time!” said Mr. Davison, who was determined to do just that – fail his way forward, develop a better way to invent, and establish the right relationships to get products to store shelves. 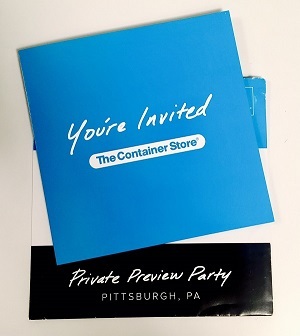 Fast forward to present day when just last week, Mr. Davison joined our friends from Inventionland and Jokari/US, Inc. at The Container Store’s new Pittsburgh location for an exclusive, invite-only preview party held before the actual grand opening of the store! 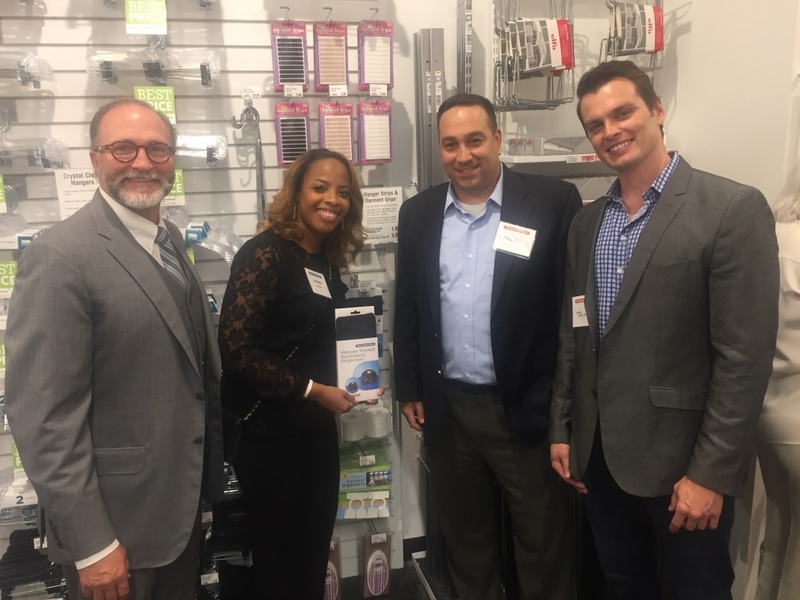 “There I was with Jokari and buyers from The Container Store, walking the floor!” said Mr. Davison realizing this unique opportunity that only presents itself after building years of industry relationships. It’s these industry relationships and insider knowledge that bring value to the services provided by Davison to clients every day so that – just like Mr. Davison – our clients, too, have a better chance at finding success on their inventing journeys. 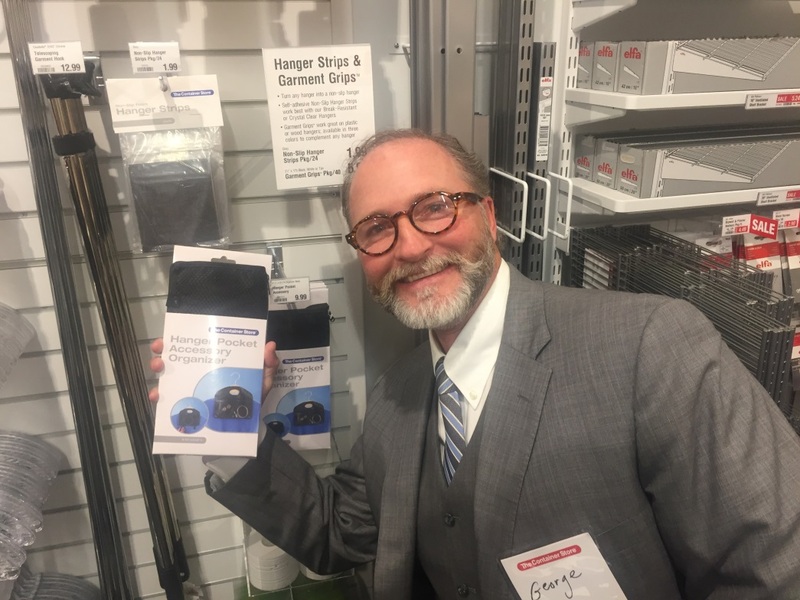 At The Container Store preview, there was much excitement after seeing client Jennifer’s Hanger Pockets on store shelves in The Container Store’s own private label packaging! 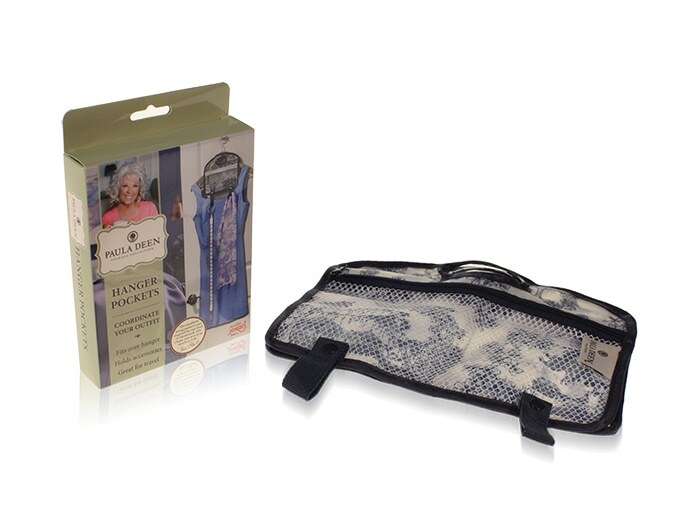 It’s another solid story of success for client Jennifer who, you may recall, earlier this year had her invention packaged under Jokari’s Paula Deen Everyday Collection! 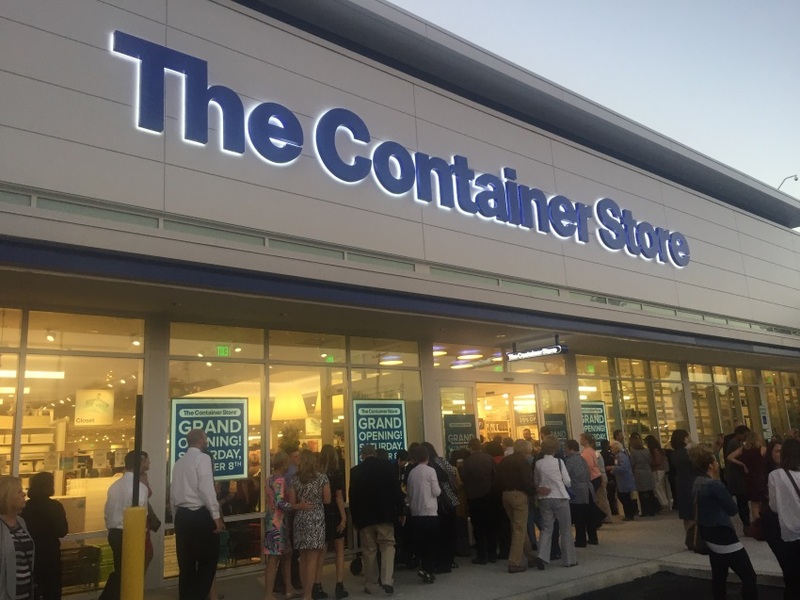 Here’s to great inventors having their dreams come true at The Container Store!